The word “moonshine” invokes all sorts of images: Backwoods bootleggers hiding stills in the Appalachians and evading law enforcement; homemade stills blowing up in the basement; incorrectly made liquor causing blindness. But this isn’t a reality TV show, Kevin Milford isn’t some backwoods hick, and Swede Hill Distilling’s Apple Pie Moonshine may be strong enough to make you see double — but everything about this Yakima Valley operation is on the level. Milford and his wife, Pam, are closing in on the end of their first year making and selling liquor commercially, and the two-person operation is entering a new stage of growth. To read the full story click here. Congrats to Kevin and Pam on your new venture! 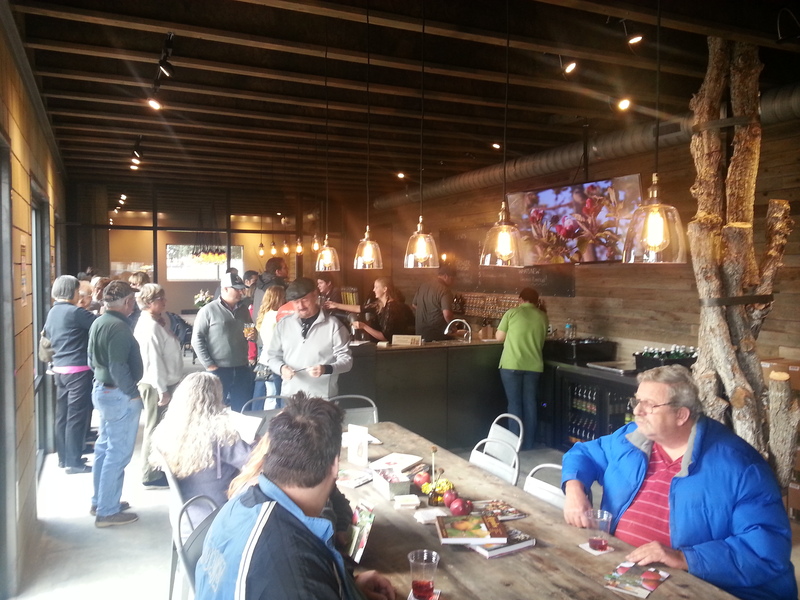 For more information on local spirits, breweries and hop lore visit the Spirits and Hops Trail.